and develop your artistry at NEC. Explore cutting edge voice science and pedagogy in our Voice and Sound Analysis Laboratory. 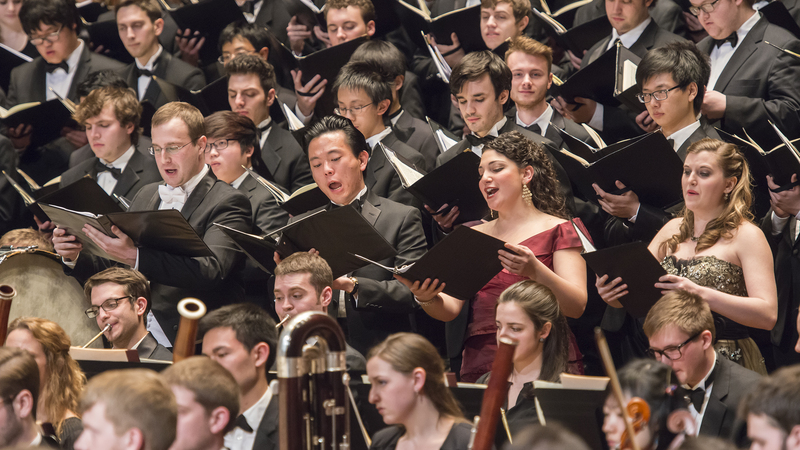 Apply your skills in the many performing opportunities at NEC including opera productions, opera scenes programs, workshops of new operas, Liederabend Song Series performances, and choral concerts including major works with orchestra and student soloists. 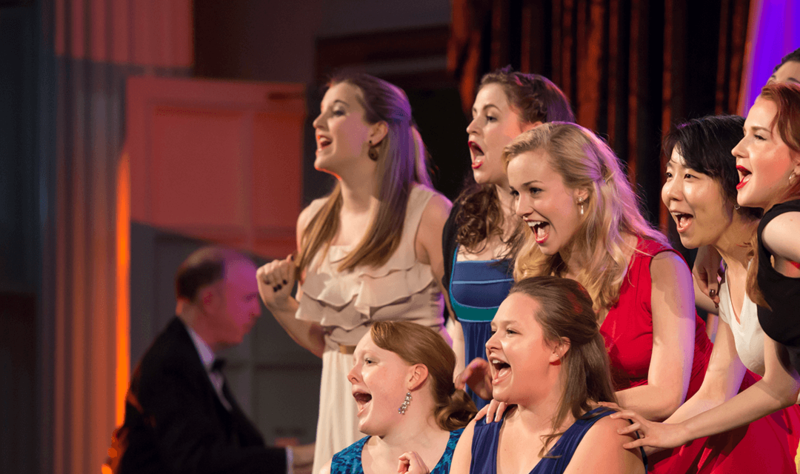 Cultivate your unique voice and develop your artistry at NEC. You have to find who you are...You find what is unique about you. Jaime Korkos, Hae Ji Chang, and the New England Conservatory Philharmonia in a semi-staged performance of "Vieni Appaga Il Tuo Consorte" from Gluck's Orfeo e Euridice. The incomparable Marilyn Horne visits New England Conservatory for a masterclass with student Nataly Wickham. My lessons—that's what fires me up. Thinking, "Oh my god, it's almost Tuesday; I almost get to sing for Ms. Haber!" Ilanah Lobel-Torres on what it's like to study with her teacher, Carole Haber. Erica Washburn leads the New England Conservatory Chamber Singers, Concert Choir, and Symphonic Winds ensemble in a performance of Howard Hanson's Song of Democracy featuring text by Walt Whitman. At NEC, you’ll strengthen your music with skills outside of music. In Community Performances & Partnerships, you’ll pitch programming and perform for diverse audiences. In Entrepreneurial Musicianship you’ll make new ventures happen, start to finish. And in Liberal Arts you’ll sharpen the intellectual and communications skills artists need to go farther. Students from NEC's highest level programs—the Artist Diploma, Doctorate of Musical Arts, and the Professional Piano Trio Program—will perform at The Kennedy Center for The Conservatory Project.